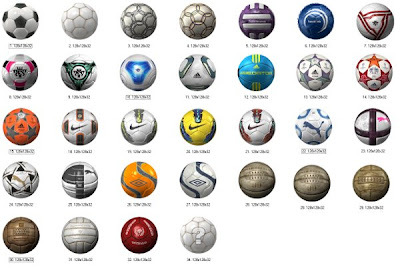 Here is the official list of footballs which will appear in Pro Evolution Soccer 2012. 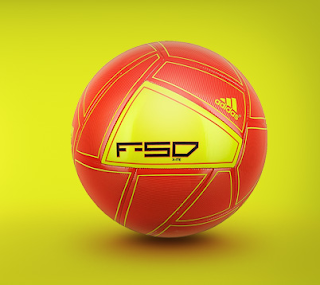 This list has been taken from the latest code of PES 2012, so please be aware that this list is subject to change, in time for the release of the final version. The official Champions League, Europa League and Copa Libertadores balls will also appear in their respective gamemodes.